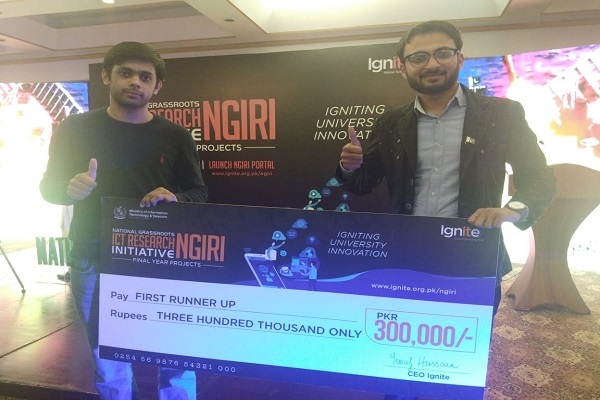 Supervised by Nauman Ahmad, Assistant Professor, and Awais Saeed, Lab Engineer, the award winning project earned the winners Rs 375,000 as prize money. 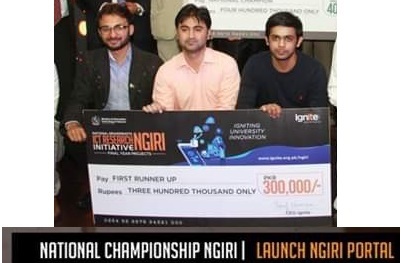 Previously, UMT School of Engineering had also won funds worth Rs 70,000 from IGNITE, NGIRI/ICT on the basis of their outstanding contribution. 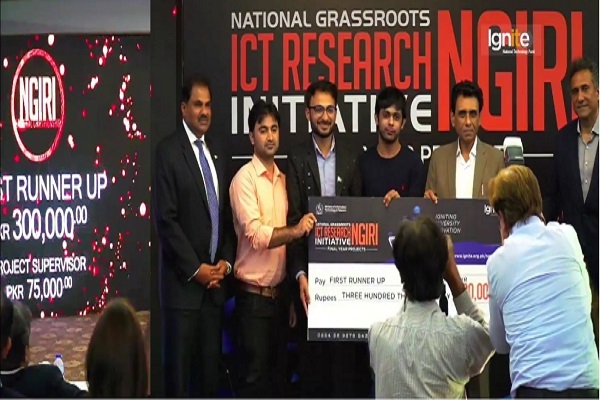 Out of 581 FYPs previously funded by IGNITE, only 47 projects were shortlisted to compete in the National Championship. 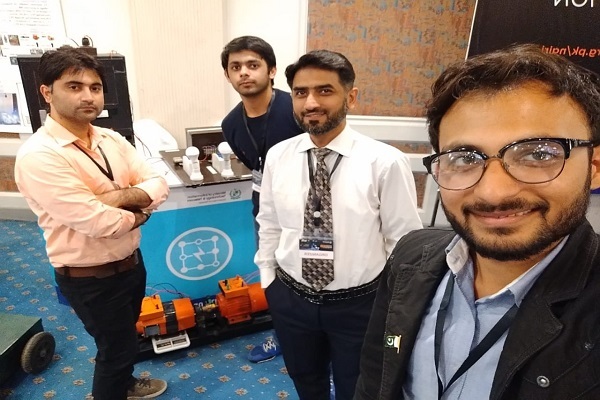 These 47 FYP teams from institutions all over Pakistan showcased the functional prototype of their FYPs in the Championship. The panels of judges comprising of professionals from both industry and academia evaluated each FYP and selected the winners.